Want to invite some friends together for Independence Day? 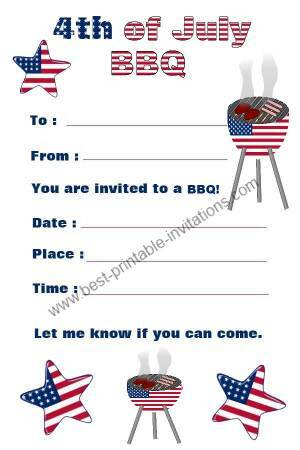 Myprintable fourth of July invitations are perfect for picnics, fireworks and BBQs! 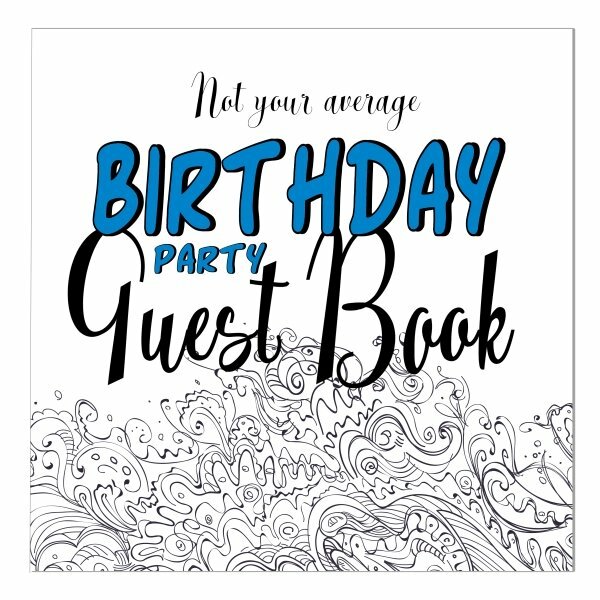 Looking for fun and bright July 4th invitations can be a chore - but I have made it easy for you! 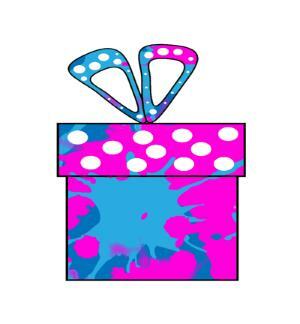 There is one great design each for picnics, BBQs and firework parties. 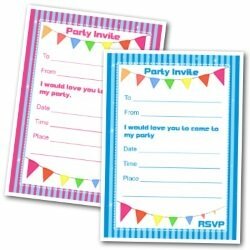 Why not add some red, white and blue confetti to the envelope for a patriotic surprise! Simply scroll down to choose your paper type (A4 or letter). 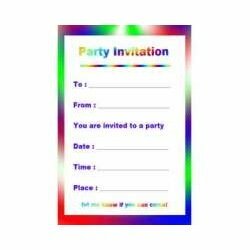 Use the links to open the invites in a new window, ready for printing. Barbeque's and independence day seem somehow to go hand in hand. What can be better than sizzling sausages in the sun? 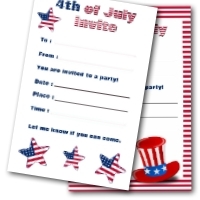 This great invite keeps with the red, white and blue theme. Having fireworks? 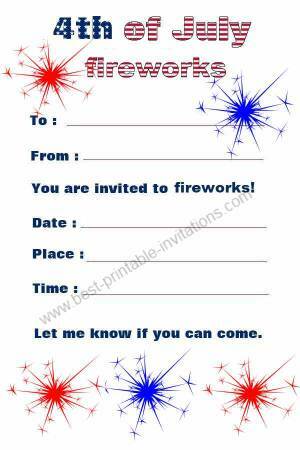 This is the perfect invite to use - with pretty patriotic firework images. July 4th Invites - Fireworks. I don't want to be a party pooper, but don't forget to check which fireworks are legal in your state - you can find a directory list of state laws (plus some firework safety information) here. The site lists which type of fireworks are allowed in each area. Keep safe, and have fun! 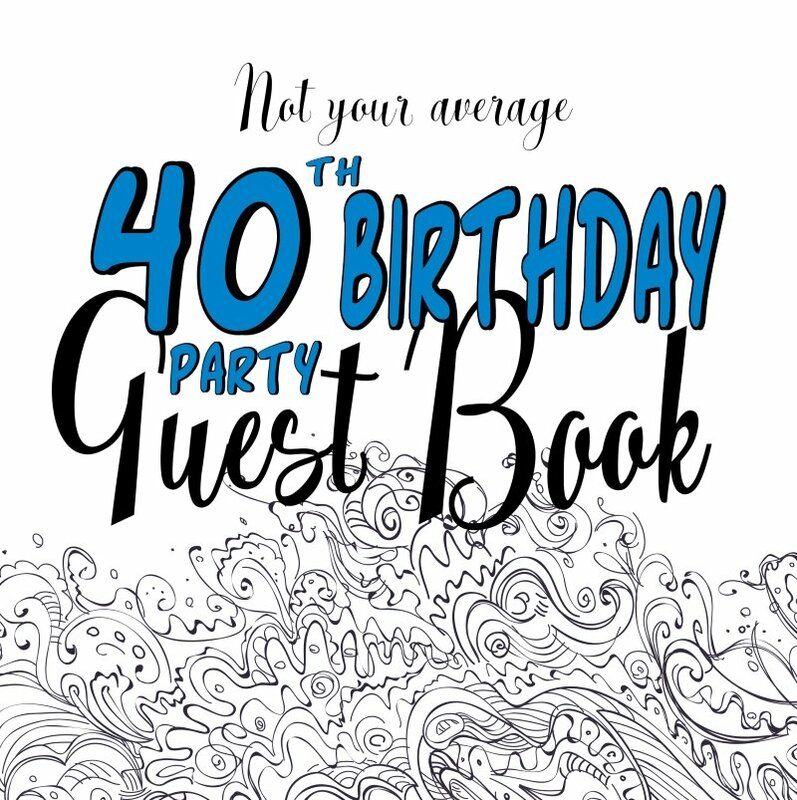 I hope your party goes off with a bang! Having a picnic? 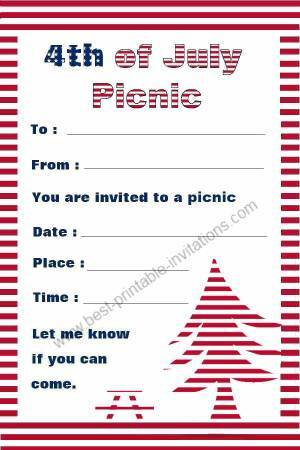 This patriotic picnic invite will put your guests in a party mood. Featuring a pine tree and picnic table. 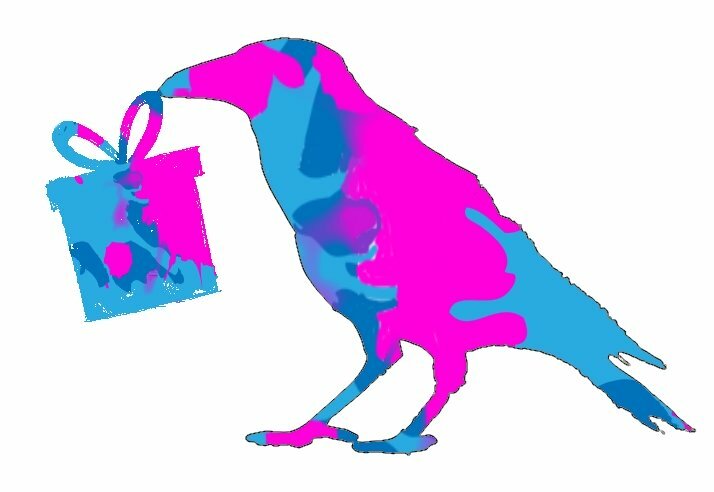 If it is a pot-luck picnic, don't forget to mention it! If you need more space for directions to the picnic area, then use the back of the page. Don't forget to pack some iced-tea or homemade lemonade. No picnic would be complete without them.